The Sathya Sai International Organisation (SSIO) will be joining millions of people around the world to observe 22nd April as Earth Day, to show respect and gratitude to Mother Earth. As Earth Day is observed in close proximity of Sathya Sai Baba’s Aradhana Mahotsavam Day, there is an opportunity to commemorate both occasions through activities that honour Sathya Sai Baba’s life and His message on the reverence and care for Mother Earth. 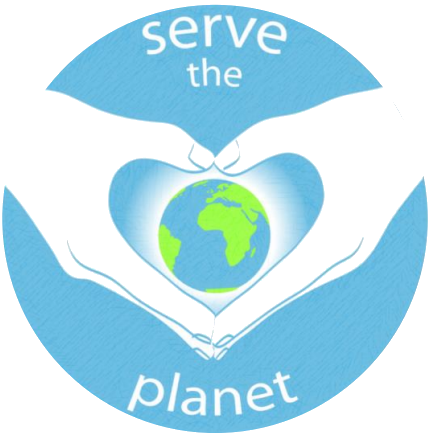 This year, we encourage all devotees to participate in the global envirocare programme initiated by the SSIO: 2018 Serve The Planet – Protect The Planet initiative (resources available at: http://www.sathyasai.org/ya/serve-the-planet). As part of this initiative, we will observe: Every day as Earth Day with a focus on reducing plastic pollution. Please see attached a copy of the Earth Day 2018 Flyer prepared by Sathya Sai Young Adults as part of the ‘Serve The Planet’ project. The material on Earth Day and Serve The Planet – Protect The Planet can be used as a resource by Sathya Sai centres, groups, students and others for devotional, educational, service and public outreach projects. All Sathya Sai devotees are encouraged to join hands in these environmental efforts to serve Mother Earth who protects, supports and nurtures all life on this planet. Zone Chairs are kindly requested to forward this email and the enclosed document to Central Coordinators, Deputy Central Coordinators and National Council Presidents and request them to share it with all the members of Sathya Sai Centres, Groups, Trusts, Schools and Institutes, including Sathya Sai Young Adults. The attached material is also available on the SSIO website at www.sathyasai.org/ya/serve-the-planet and will be circulated on social media. 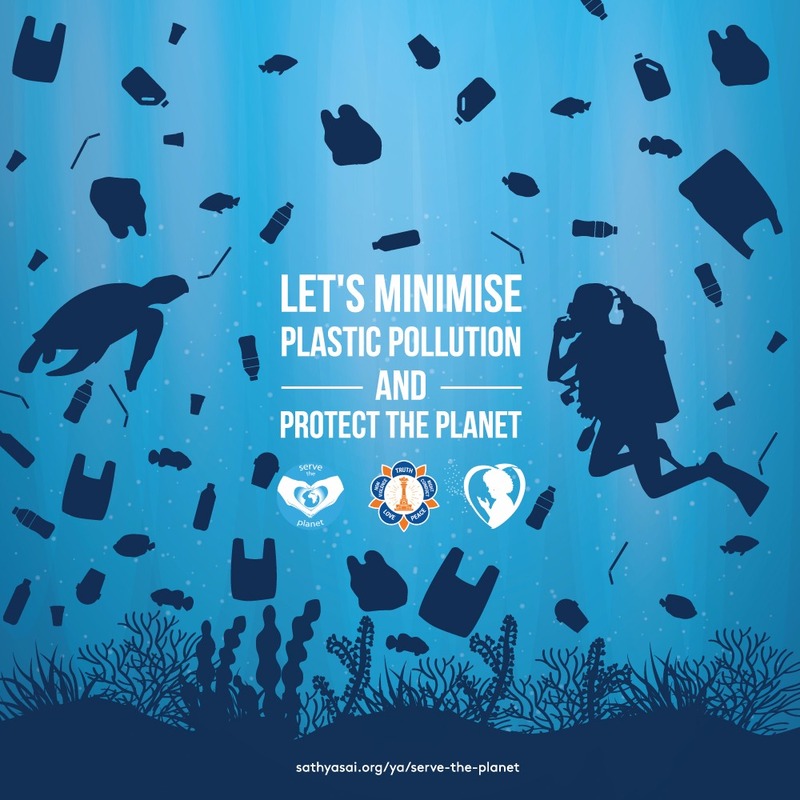 Let us join the global effort and contribute to ending plastic pollution. Every day is Earth Day, so let us become more conscious of our daily habits and show respect and gratitude to Mother Earth. We shall also be addressing key issues at the SSIO Go Green Conference to be held in Prasanthi Nilayam on 25–26 July 2018. The two-day conference will be a source of spiritual enrichment and environmental awareness, and we encourage all to attend. Please visit: www.sathyasai.og/events for details.